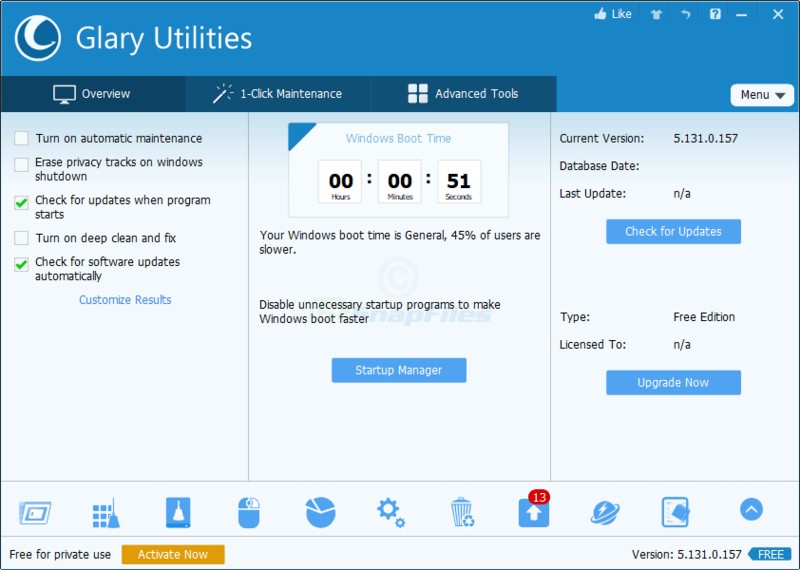 Advanced SystemCare Free is designed to provide one-click care for your PC. It includes a quick spyware scan, adware blocking, privacy cleanup and several system scans that can find and fix invalid registry entries and clean... Offers to install promotional, third party software. Looking for more choices? There are 11 more downloads in our All-In-One Tools (Shareware) category.